Rebuildable core. If you need one rebuilt, we can rebuild is for you. 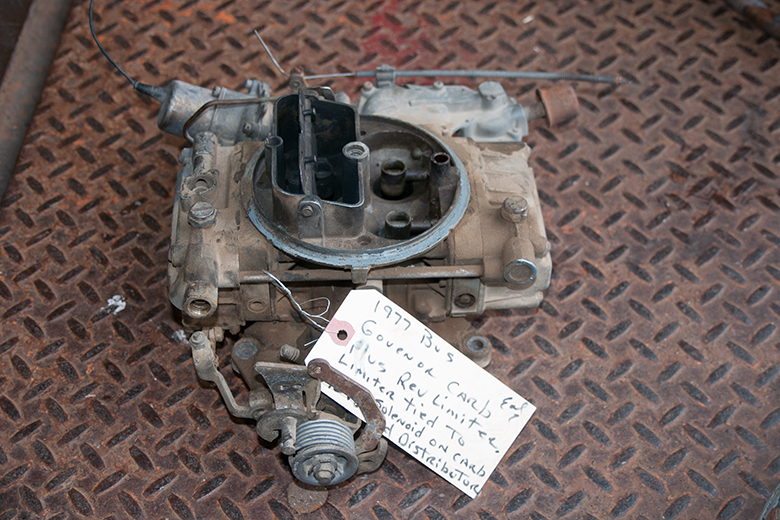 This is a used carb from a 1977 school bus with a 392 IH engine. This carb is not only 4 barrel but it also has a governor.